Splurge and receive these beauty essentials for a perfect girls night out with every RM400 spend. International Friendship Week offer is valid with RM400 nett spend with complimentary 3-pc gift. Customize your gift at checkout page. Promotion ends 31/07/2018 11.59pm. All gifts are strictly while stocks last. Standard offer terms and conditions apply. Cannot be combined with other ongoing offers or loyalty coupons. Free shipping valid on orders over RM250 shipped via economy shipping. All promotions are only valid 1 time per transaction, unless otherwise noted. Available for delivery across Peninsular Malaysia, Sabah, Sarawak and Labuan only. Kindly confirm all products selected are final before making a payment. Clarins SDN. BHD. is not held liable for any shortage samples/ gifts which are not reflected on final invoice. 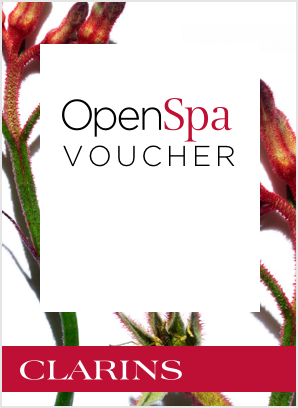 ** OpenSpa voucher is redeemable at Retail Boutique IOI City Mall or Sunway Velocity Mall only. 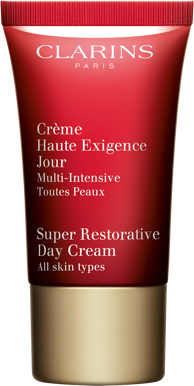 Online exclusive offer is valid at www.clarins.com.my with any purchase of any NEW Extra-Firming moisturiser during promotion period of 27/07/2018 – 31/08/2018 11.59pm. 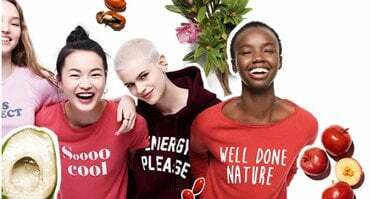 Enter your choice of promo code when check-out. All gifts are strictly while stocks last. Standard offer terms and conditions apply. Cannot be combined with other ongoing offers or loyalty coupons. Free shipping valid on orders over RM250 shipped via economy shipping. All promotions are only valid 1 time per transaction, unless otherwise noted. Available for delivery across Peninsular Malaysia, Sabah, Sarawak and Labuan only. Kindly confirm all products selected are final before making a payment. Clarins SDN. BHD. is not held liable for any shortage samples/ gifts which are not reflected on final invoice. 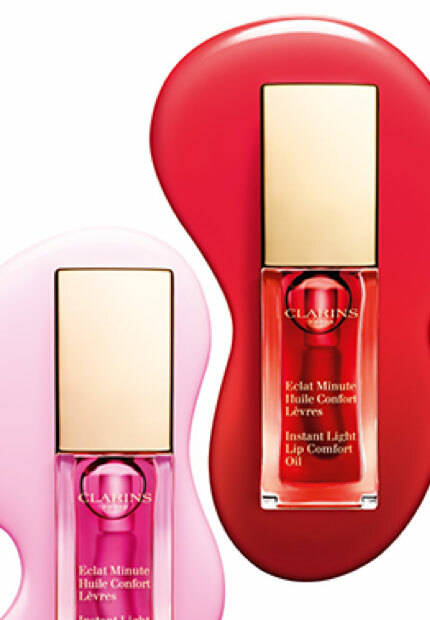 Club Clarins members must create an online account on www.Clarins.com and provide full name, contact number and email address as per point of membership enrolment in order to accumulate Club Clarins points for online purchases. 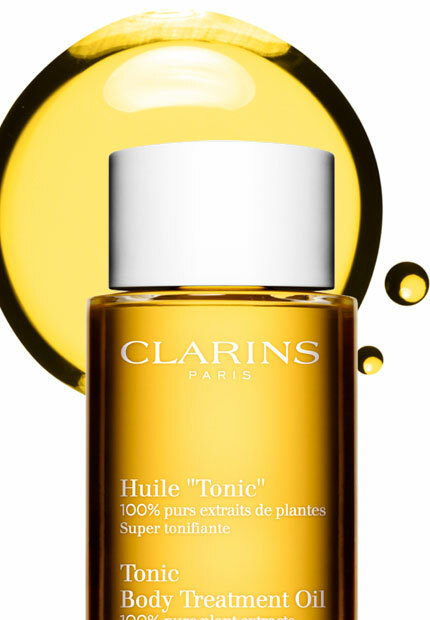 Clarins reserves the right to substitute gifts in the event a gift goes out of stock. 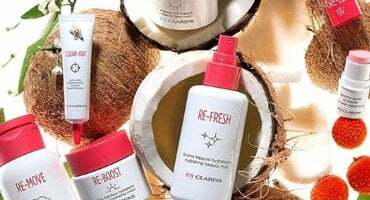 Clarins reserves the right to cancel any order due to unauthorized use of offer and to modify or cancel this promotion due to technical error or unforeseen problems. 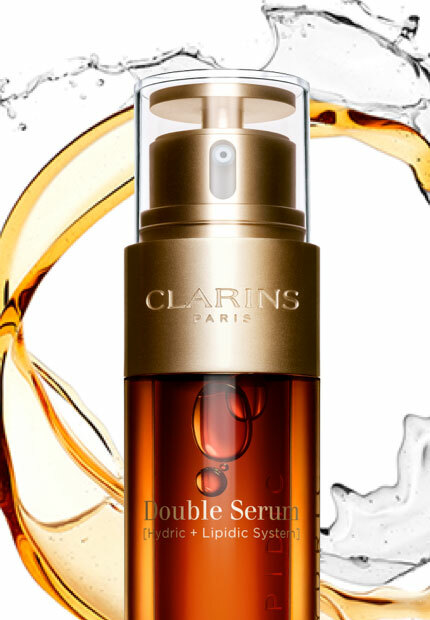 Clarins reserves the right to substitute any free item offered with an item of equal or greater value. Applicable purchase amount does not include shipping, handling or sales tax charges. Promotions may not be applied to past purchases. Any promotion will not be granted and may not be redeemed for a future purchase if the initial transaction is cancelled or item(s) are returned.